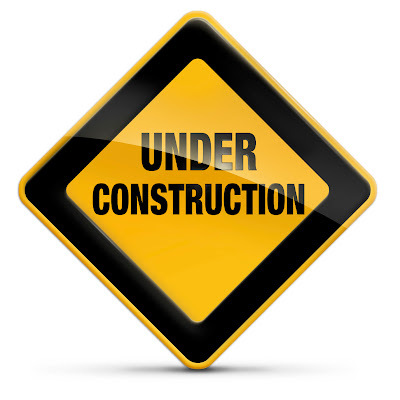 Cupcakes 'n Daisies: Construction Zone . . . . . . Hello!! I'm making a few minor changes to my blog and don't have a post for today, hopefully I'll be back in action by Tuesday. I've finished Faceted Jewels (on goal WOO HOO!!!) and have started State of Grace, so come on back ya' all, ya' hear!! And don't miss the Parade of Schnibbles on March 1, sponsored by Sherri and Sinta !! Oh I can't wait to see Faceted Jewels! Or what you do with your blog. I am so excited to see faceted jewels. Hurry, hurry! Can't wait to see Faceted Jewels - bet it's YUMMY. Loving your new blog design. Love the new header - very cute and vibrant!